If you're looking for a sweet, charming little companion for years to come, a Maltese is a great choice. This breed is affectionate and small, which means they retain a puppy-like appearance for their entire lives. As with any dog, there are positive and negative aspects of this breed that you should consider before deciding to make a Maltese part of your family. In general, the breed is sweet, gentle and playful. Maltese are content to snuggle with their human family for long periods of time, and they’re always ready to tag along on whatever adventures your day has in store. These are friendly, outgoing dogs, so be ready to make lots of friends when you take your Maltese for walks, to the park or your local watering hole. Maltese dogs are also known to remain active and playful well into old age. Some toy breeds can be stubborn or overly aggressive, but the Maltese defies these stereotypes. This breed is intelligent and good-natured, and responds very well to reward-based training. Maltese are an especially good choice for someone who is new to owning a dog. spaces such as an apartment. They don't need large yards or tons of space to exercise, which is helpful for those who don't have access to a fenced-in lawn. Playing indoors or going for daily walks is typically enough to keep a Maltese healthy both mentally and physically. Maltese are very loyal to their humans, and because they are sweet-tempered, they usually do well as a family pet. They are able to get along well with children and other pets. If possible, you should socialize your Maltese as early and often as possible to instill good manners and listening skills. Most small purebred dogs are prone to specific sets of health issues and the Maltese is no exception. However, these dogs are generally very hardy, healthy little companions who live long and happy lives without major health concerns. This breed is one that you just can't resist. Even owners who firmly swear they won't spoil their dog end up giving in to the sweet, dark eyes and cute little button nose. It's no surprise that the Maltese is well-known for always getting what it wants. 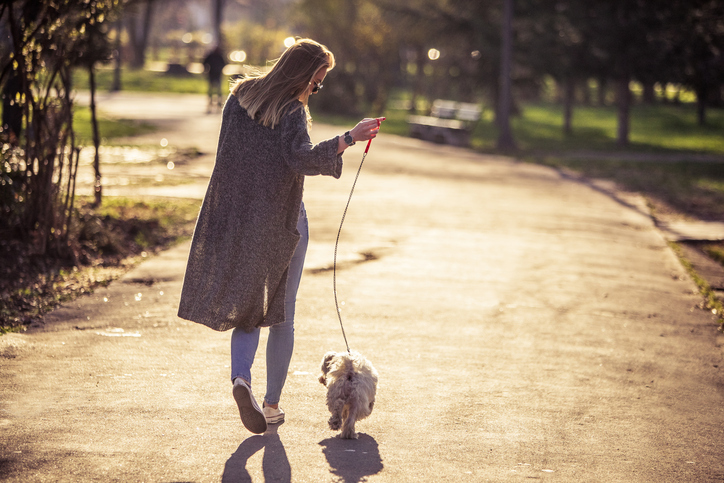 We’re not above spoiling our pups either, but remember that boundaries for your dog (and yourself) are as important as proper diet and exercise. Boundaries give dogs security and confidence, and dogs with jobs that use their natural talents tend to be calmer and happier. Even if your dog is strictly an inside pet, breeds with white fur are prone to getting brown stains, particularly around the eyes, mouth and anywhere he regularly licks. This is because of a substance in the dog's saliva and tears that causes a change in pH. Over time, this can stain the fur a pinkish or brownish color. 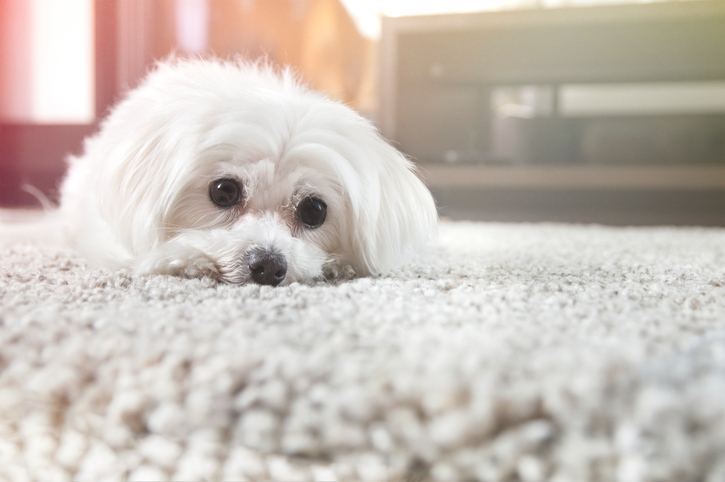 Maltese owners can use products like Doggone White pH Perfect Powder to prevent this from happening or treat stains that may have already occurred. Depending on where you live and how much outdoor activity you enjoy, this should be an important factor when deciding on whether or not to opt for the Maltese. These little dogs aren't well-suited to extreme temperatures or weather, so owners should be careful about when they go outside. It's usually best to have an indoor bathroom option for this breed since they don't do well in extremely hot, cold or damp weather. The joys of owning a Maltese are many. Maltese are sweet, playful and intelligent, and they are relatively low-maintenance, especially once you find a grooming style that suits you. Overall, the Maltese is a popular choice for all types of dog lovers and a wonderful addition to any dog lover's life.